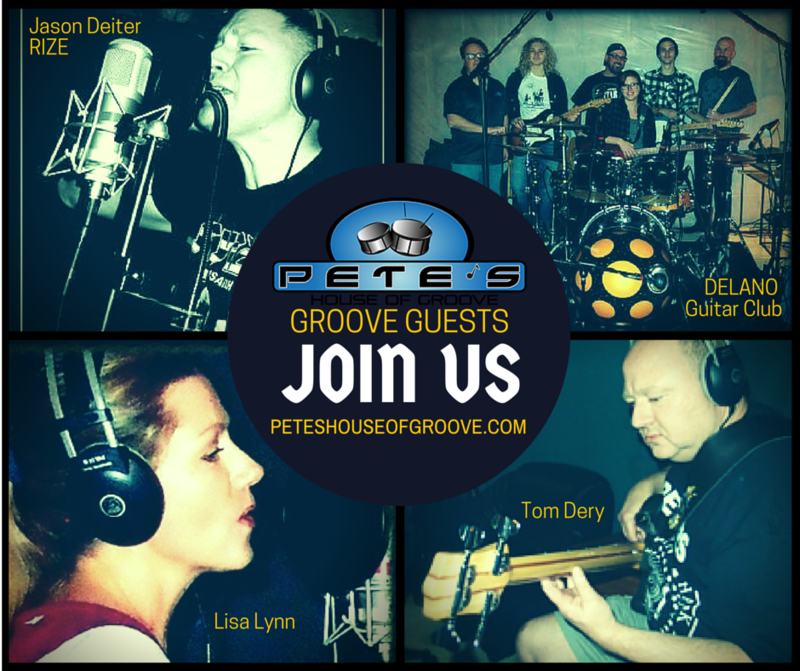 Pete’s House of Groove (PHOG), located in Delano, provides digital recording services for bands and solo artists, amateur musicians, and marketing professionals. PHOG studios also composes and records custom music on hold, creating music and a message that fits your unique business. We also work with business to record tutorials and accompaniment materials for classes and workshops. You don’t have to be a professional to record at PHOG. Our clients include people who come in to record for posterity, such as a spouse who wants to record that special song for an anniversary gift, or the child that wants to record a song for their parents. We have worked to design a relaxed and nurturing environment for you to record in. 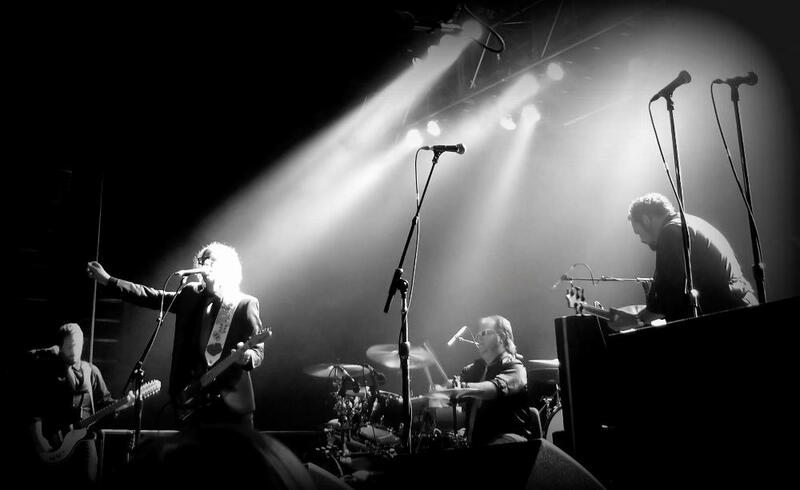 At PHOG, we also keep up on the latest digital storage technologies, and can deliver your recording in multiple formats, including MP3 and wav files. We work with the latest software to ensure that the finished product meets your current and future needs. 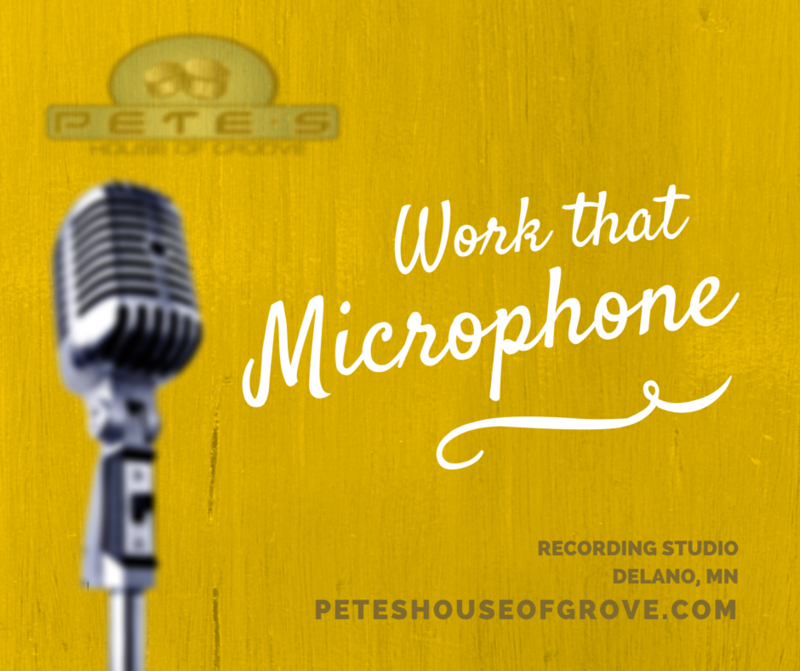 ​Schedule a time to record with us in a relaxed, nurturing environment. Record your talent to share with the world or as a keepsake.